Wednesday, May 23 at 3:30 pmFree for ONC members$2 children / $3 seniors / $4 adultsAll ages welcome!Did you know the Bald Eagle had to compete with the turkey to become our national symbol? It's true! 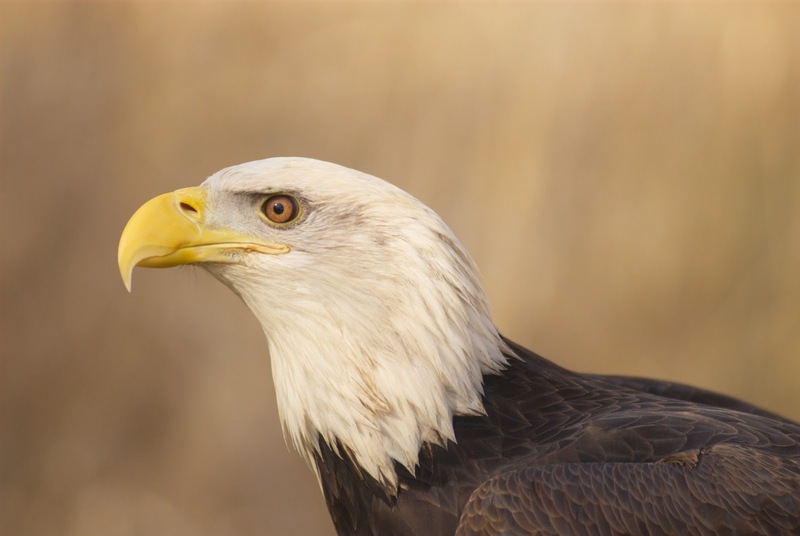 Join us for a special Memorial Day program with the Ogden Nature Center's own Bald Eagle, Des Ta Te. 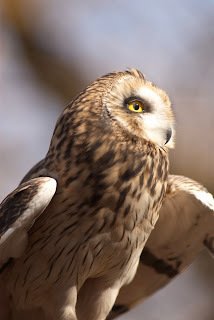 Come learn about these special birds and hear how they finally became our national symbol. Please meet in the Visitor Center. Preschool Discovery Days -- Floats & Fins & Things That SwimChoose a date and time:Tuesday, May 29 or Thursday, May 319:30 am, 11:00 am or 1 pmCost - $5 child/adult pair - non members, $4 child/adult pair for members General admission fees apply to additional family members. A non-refundable deposit of 50% must be paid in advance for groups of 5 children or more. Pre-registration is required. Ages: 3-5 Try finding a frog or spotting a turtle as we explore the world of creatures that swim. Time will be spent inside as well as outside, enjoying fishy stories and making a fish magnet to take home. Outside exploration of pond life will be included. Wild Wednesday/Accipiters-Aces of the Forest Wednesday, May 30 at 3:30 pmFree for ONC members$2 children / $3 seniors / $4 adultsAll ages welcome!Sharpies! Coops! Goshawks! Utah is home to these three types of Accipiters, also known as the true hawks. Meet the Ogden Nature Center's own goshawk and discover how Accipiters survive in the forests. Please meet in the Visitor Center. Please note:Class sizes are limited to ensure a quality experience. Call in reservations over the phone and pay with a credit card or come in person to pay with cash or checks. The Ogden Nature Center reserves the right to change instructors or cancel classes due to circumstances beyond our control including, illness, inclement weather or low attendance. The Ogden Nature Center is located at 966 W. 12th Street in Ogden, Utah. 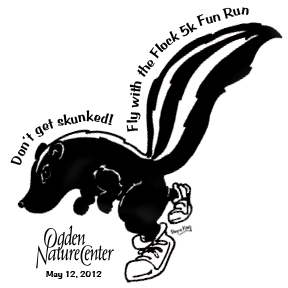 For more information, please visit www.ogdennaturecenter.org or call 801-621-7595.